ATLANTA — DLR Group’s Workplace Studio celebrated the official start of construction on T3 West Midtown, a lively neighborhood in Atlanta. The seven-story, is a joint venture between international real estate firm Hines and global real estate investment manager Invesco Real Estate. 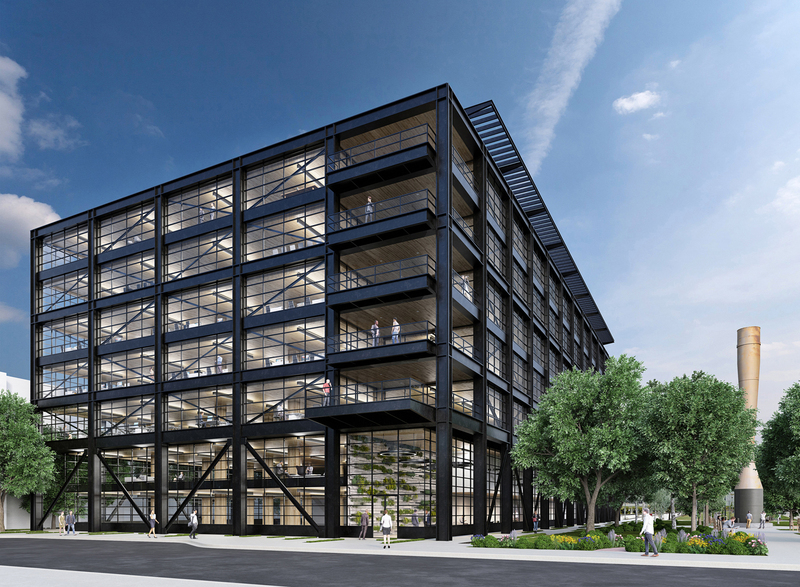 T3 (which stands for Timber, Transit, Technology) West Midtown is designed to complement the local Atlanta market, climate, and tenant profile, and includes a blackened steel façade, harkening back to the site’s history as a steel mill. 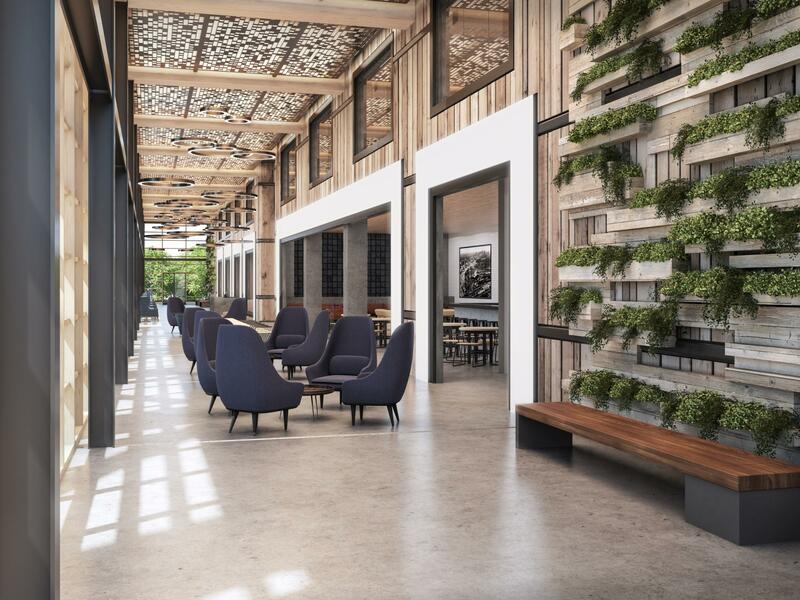 The amenity-rich loft office concept is intended character, and warmth of late 1800s heavy timber buildings with the advantages of modern, class-A construction. 230,000 SF office development is situated within Atlantic Station, a 24/7 dine-shop-live-work neighborhood. The Atlanta T3 building's metal facade masks its timber frame construction. The announcement is timely since the 2018 International Woodworking Fair takes place in Atlanta next month. Prior to the show, on August 20, Woodworking Network will host a session on mass wood construction on at the Georgia World Congress Center. Iain Macdonald, Associate Director of the TallWood Design Institute in Oregon will be presenting the session during Woodworking Network's Leadership Forum. Covered in outdoor space at every level, this uniquely sustainable, mass-timber building is the second of its kind for DLR Group with Hines , following the success of the first T3 building in Minneapolis; the firm is also collaborating with Hines on the T3 Goose Island development, still in planning stages in Chicago. The project includes workspaces and common social areas designed to foster collaboration, camaraderie, and community, as well as 15,000 SF of ground-floor retail space, a fitness center, and rooftop lounge. T3 West Midtown will provide tenants with first-rate connectivity, and has been named the First Wired Certified Platinum New Development in Atlanta. 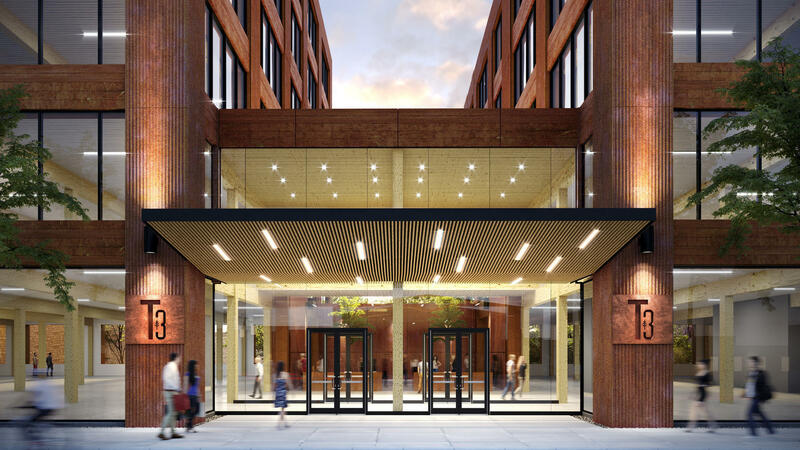 The T3 West Midtown project is a collaborative effort between Hartshorne Plunkard Architecture (HPA), as Design Architect, and DLR Group, as Executive Architect. It is anticipated to complete in the summer of 2019. 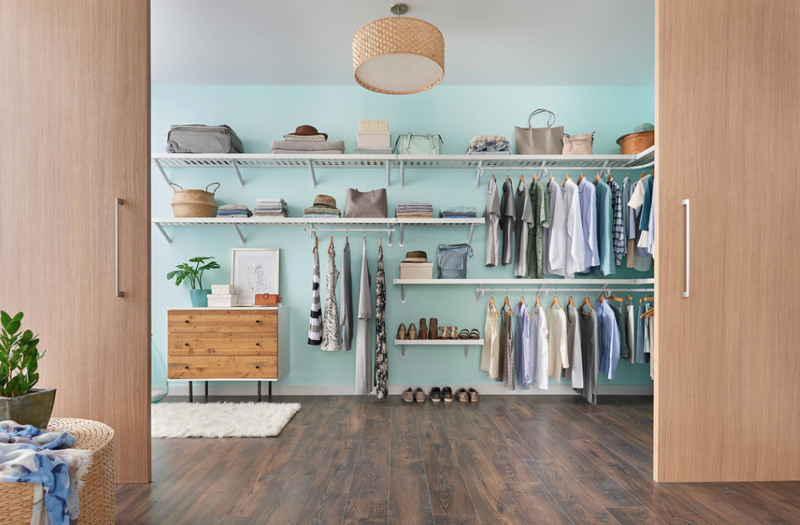 DLR Group describes itself as an integrated design firm delivering architecture, engineering, interiors, planning, and building optimization for new construction, renovation, and adaptive reuse. Our promise is to elevate the human experience through design. This promise inspires sustainable design for a diverse group of public and private sector clients; local communities; and our planet. DLR Group is 100 percent employee-owned and fully supports the initiatives and goals of the 2030 Challenge, and is an initial signatory to the China Accord and the AIA 2030 Commitment.